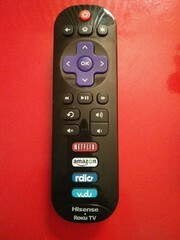 Does your Roku remote have a useless Rdio button? Rdio has closed, but you cannot remap your remote buttons. Or can you? You cannot really remap the keys, but what you can do is check what channel is currently displayed on the TV and launch another one instead. Unfortunately, there's no pub/sub mechanism, so you need to poll. curApp="`curl -s http://roku:8060/query/active-app | grep -o '>. 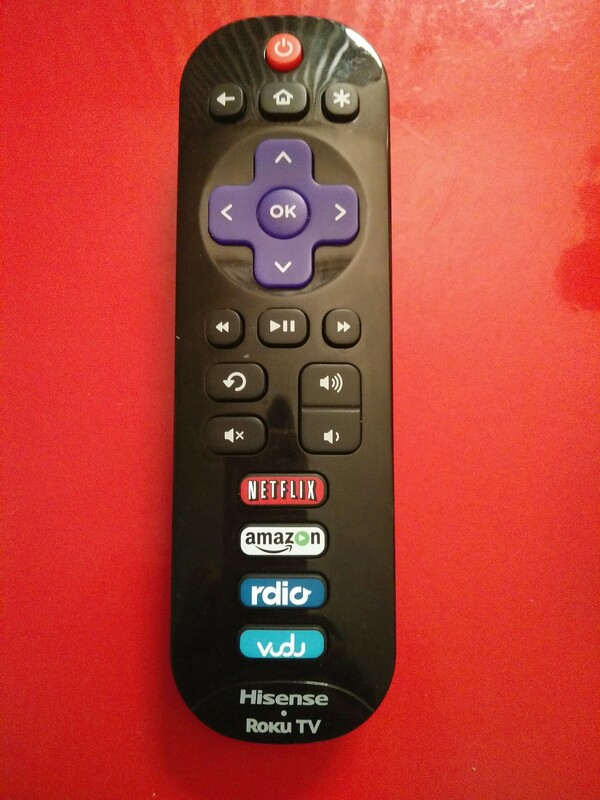 *</app>'`"
As you can see starting VUDU channel opens the Roku Media Player, starting Netflix opens YouTube, and RIP Rdio is remapped to to HDMI3, which is the HDMI port I used for my PlayStation.